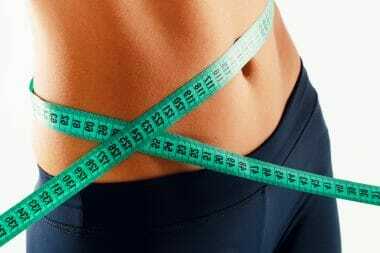 Home Plan for Weight Loss What Is A Calorie Deficit and How To Calculate It? The key to weight loss is to place your caloric intake in deficit. And there are only two ways to do this; burn more calories than you eat, or eat fewer calories than you’ll burn. 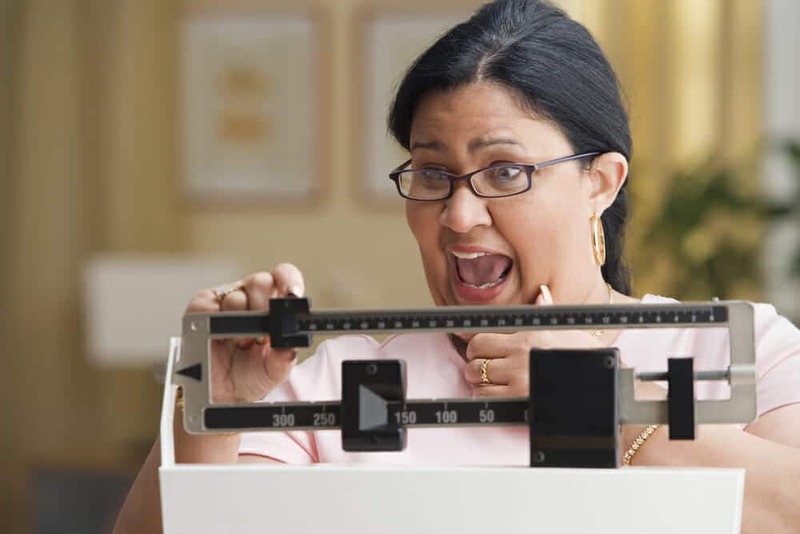 Many dieters, especially dieters following a fad diet they don’t fully understand, often run face first into a lack of a calorie deficit when they wonder why the diet they’re struggling with isn’t shedding pounds. A calorie deficit is as simple as it sounds; when the number of calories you’re eating doesn’t add up to what your body needs to function, that’s a deficit. When this occurs, the body goes looking for other sources of energy and nutrition. 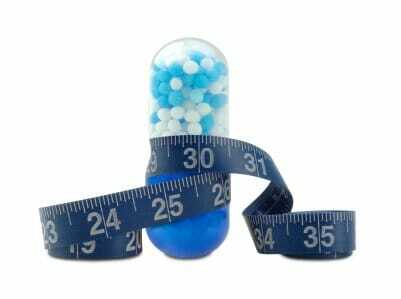 During healthy weight loss, the body will be burning fatty acids that are released into the blood as stored fat is processed for use. The concept is simple, but actually calculating it can be difficult. There are a number of elements that go into accurate counting of what the body needs to function. Everyone’s metabolism is different, which affects the rate at which calories are burned. Environmental effects such as temperature can change how quickly or slowly calories are needed. Your current weight and physical activity play a role. It is possible to get a decent estimate of caloric burn rate, but it requires intensive examination of all the factors. 1Despite all the fad diets and crazy exercise programs people suggest, losing weight comes down to expending more calories than you take in. 2Precisely calculating your actual caloric expenditure is difficult because metabolisms, activities, even foods, are all different for different people. 3The reason to calculate a reasonably precise caloric expenditure estimate is to avoid consuming so few calories that your body drops into starvation mode, which can inhibit timely weight loss. Forget about strict diets and fasting. Use your brain when losing weight. Check out our calories burned calculator here! Check out our calories to lose weight calculator here! Knowing how to estimate your caloric deficit when trying to lose weight can help you hit your goal. Realistic weight loss definitely comes down to eating less than your body needs to function. But restrict your food intake too much and your body triggers a starvation reflex, and your weight loss progress can crash to a halt. Knowing how to accurately estimate your caloric deficit can keep you on track to reach your goals. Need loose 25 lbs how many calories and carbs should I have a day ?